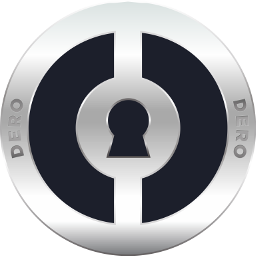 Enter your Dero Wallet Address!! DERO will be a completely new blockchain technology integrating cryptonote protocol for privacy and new smart contract controls on it's chain. No ICO just hard POW minining.